Clearly Louisville & Nashville wasted no time relabeling this former Chicago & Eastern Illinois station at Princeton, Indiana with its own brand. The L&N acquired the Evansville to Woodland, Indiana leg of the C&EI in 1967 in order to gain access to Chicago. 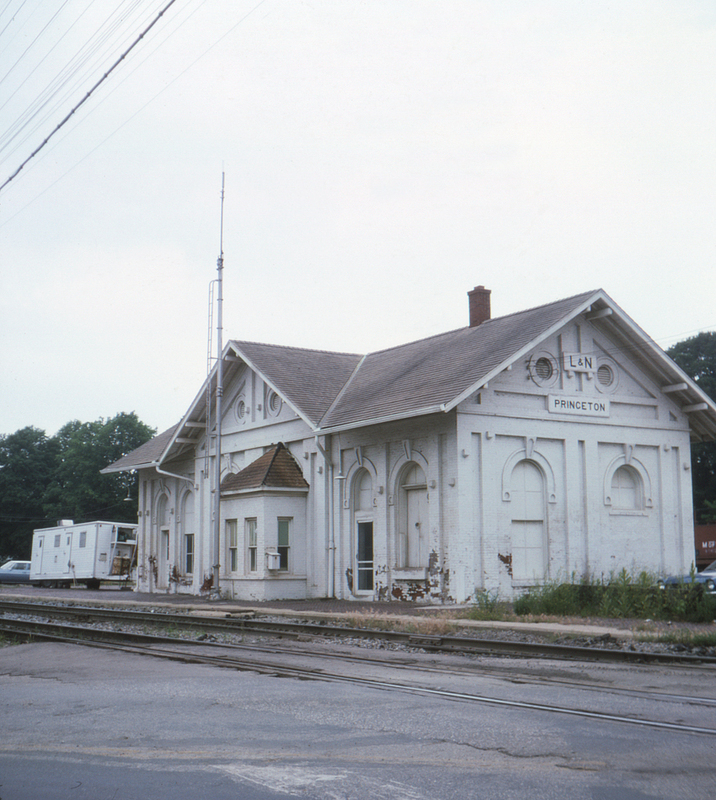 This attractive station at Dorsey and West Broadway Streets still stands and is today used by the Gibson County Visitors and Tourism Bureau.